Good Future has experienced IC design over many years with ability to provide an innovative, low risk, robust, and made-to-order design resulting in numerous patents and meet each of our customers’ different requirements. Good Future services include a full range of design and support services which extend from analog design and the final tasks of place and route, GDSII layout generation and verification all the way through to architecture definition, HDL modeling, and product specification. Based on our many years of experience, we can participate in any stage of your IC development process or the whole procedure to support the development phases. 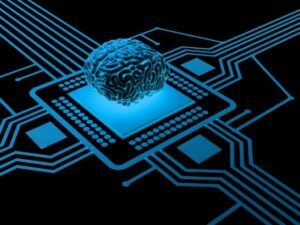 We are expert and specialized in creating custom analog/digital integrated circuit design skills for applications that include RFID, signal processing, industrial control and consumer products implantable medical devices, IoT-based devices with security considerations as well as portable battery operated products and power management applications. 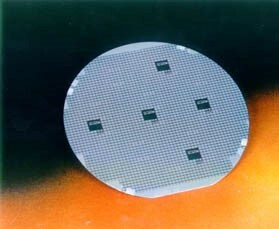 We have over 25 years of experience in mixed signal and high-speed analog integrated circuits’ design with state-of-the-art commercial technologies: CMOS, BiCMOS (SiGe), and GaAs. We also organize designs for several commercially available products that include Mobile communication ICs, TIA, Post amplifier and Laser driver modules, RF Transceivers, Synthesizers with our strong communication background. Without considering our customer reputation and popularity, we aim to work in partnership with them to turn their innovations into silicon. One of our customers’ priority is usually confidentiality and this has supreme importance to us. Furthermore, our competitive pricing and quick response time have directed long term relationships with customers.